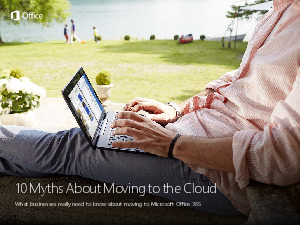 How the cloud can help you reduce headaches and time maintaining hardware. How cloud storage is actually safer than on-premise. How cloud technology and cloud solutions can increase employee productivity. Advantages of cloud computing and how it allows you to spend less time on software updates and more time building your business.